Kerwick Painting Service is a full service painting company with 28 years of client satisfaction in residential, commercial, and homeowner association markets serving the Cape Fear Coast. Our professional staff accommodates projects ranging from small up-fits and remodels to large multi-family complexes, HOA and commercial buildings. At Kerwick Painting Service, our focus is working with property managers and owners to put a painting program or project together that achieve the aesthetic goals while maintaining schedules and the upmost in quality and price. 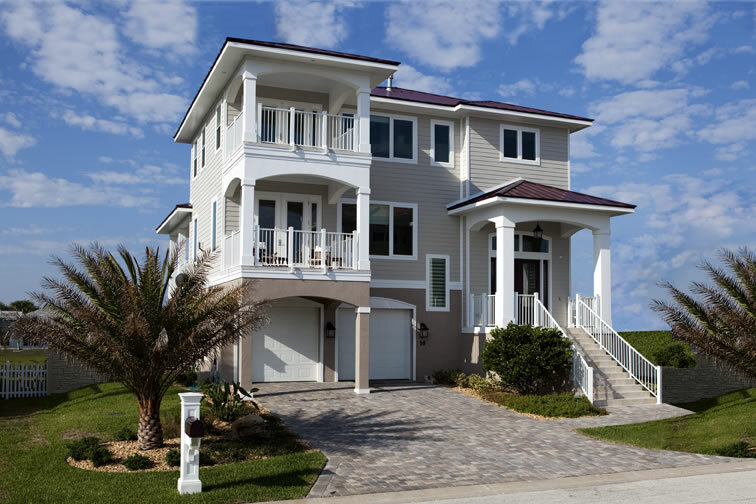 The paint system on your home is the only barrier between the elements and your exterior siding and trim, and is why a quality paint job is so important, especially on the beach. You can trust the coastal experts at Kerwick Painting Service to give the best recommendations for exterior coatings to protect your valuable asset. 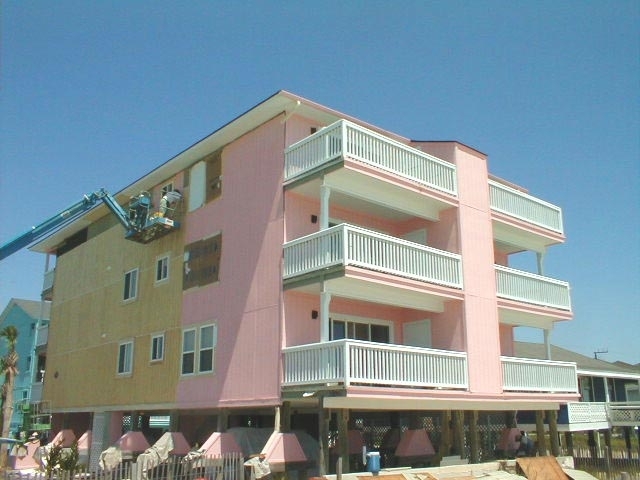 We have been protecting homes and businesses on Carolina Beach, Kure Beach, Wrightsville Beach, and in the Wilmington area for almost three decades and know what it takes to make a quality paint job last. 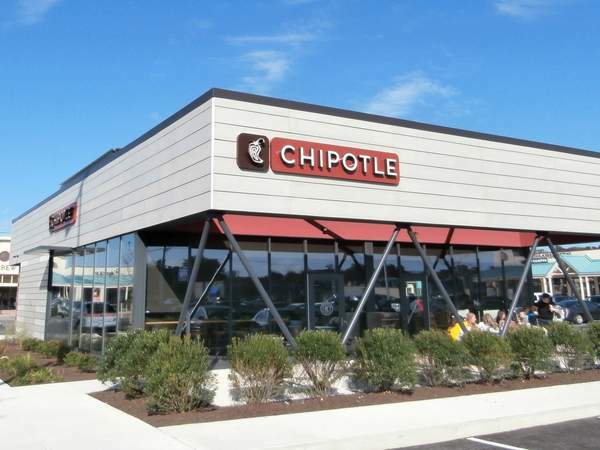 When it comes to painting your home or business, you have many choices and you don’t want to trust your most valuable asset to the latest start up. We have decades of experience and our client testimonials speak for themselves. We Don’t Put It Off, We Put It On!